It's been around 3 years since I read the book, but I remember vague details of a delicate girl falling from outer space onto a polluted Earth, where she tries to recuperate and get to know other people. 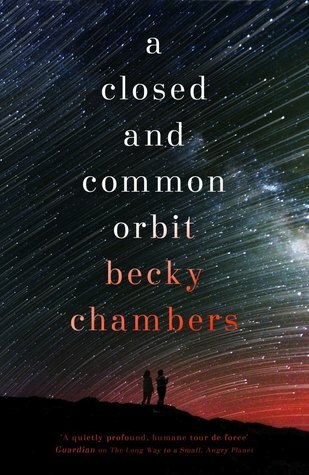 This reminds me a lot of Becky Chamber's A Closed and Common Orbit from 2016. I don't see any synopsis entries online that match with your description, but I also read this a couple of years ago and it ties in with my memory. YA book about teenagers kidnapped and put to work building a space station? Trying to find a book about a girl in a coma? What was that story about teen cousins who get mental powers from polluted water? Help with identifying book about talking dog from outer space?